English Country Manor Houses are the perfect way to get out of all the hustle and bustle of your life, for a joyous relaxing time away with your loved one or your loved ones! They have become the heart of the countryside for thousands, being a place to relax and enjoy the peace. How could you turn down a walk through an ancient wood, where King Arthur once roamed or a picnic down by a picturesque river, whilst staying in a traditional building that is at least half a century old? I know I wouldn’t! Finding the right Manor or estate to suit your requirements shouldn’t be too difficult as there are many to choose from throughout the UK. Every Manor or Estate has their own unique style and design, each offering something completely different from the rest, making them true English Treasures! As an English nation we pride ourselves on being the very best at providing excellent hospitality and service, creating memories that will last a life time for people from all walks of life. 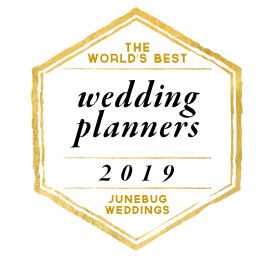 What is becoming more and more popular is having a wedding or event held at one of these magnificent House’s as they provide a perfect backdrop for that truly spectacular day! Whatever the size of the party and whatever your needs a House will be able to accommodate as most have acres of grounds on their doorstep. Also a lot offer great deals and packages for a specified number of guests coming to your wedding. To make it extra special the majority will let you stay as well! How does that all sound? 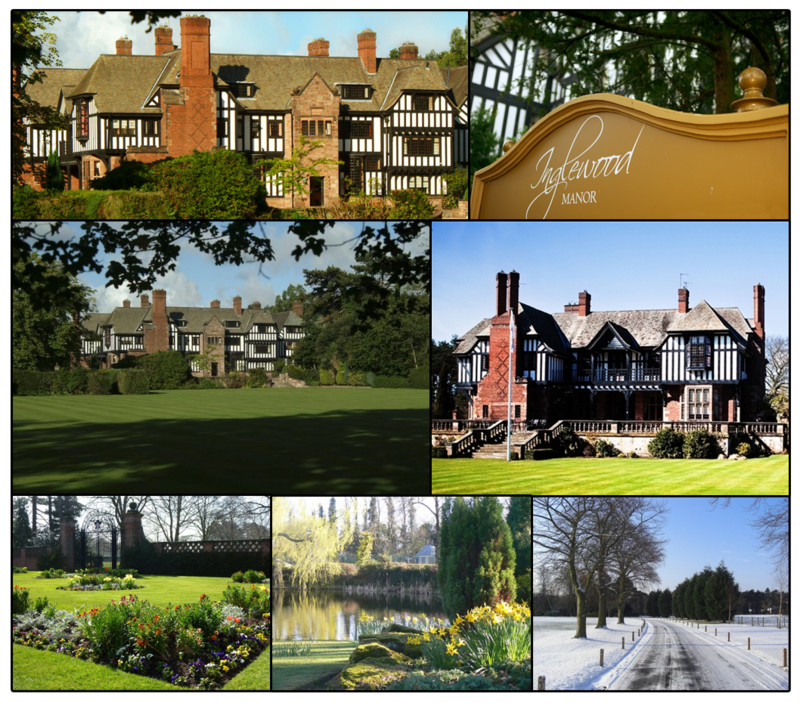 There is one in particular that I’m captivated with; Inglewood Manor, a Manor Estate Hotel nestled in the Cheshire country side with 38 acres of land and built in the early 1900’s. It’s the perfect backdrop for any occasion, especially a wedding, as can be seen from their excellent feedback from previous couples. With years of experience for managing events and guests this is one venue that should be credited and considered for that special once in a lifetime day. This beautiful grade 1 listed building was built in the early 1900’s and still to this day you can see that it hardly has been altered from the original building. Throughout the years it’s been honoured with various outstanding awards like Wirral Tourism Awards 2012, Taste Cheshire, Tripadvisor excellence to name but a few. They caterer for thousands year round so you can expect nothing but the best and with top experienced chefs, the best is what you’ll get. When it comes to weddings at Inglewood Manor you have a lot to choose from as they believe giving choices to couples is the perfect way to make them understand what’s available and how their wedding will differentiate from the next. With various packages and options your budget will be able to fit perfectly; if it’s just a ceremony you want or to hold the entire event by booking the whole House Inglewood Manor can accommodate you! They even do a special offer called the “whirlwind offer” which is a for all last minute couples looking for a quick, effective package. This offer includes everything any couple needs for that beautiful day and can be available as early as January 2013. 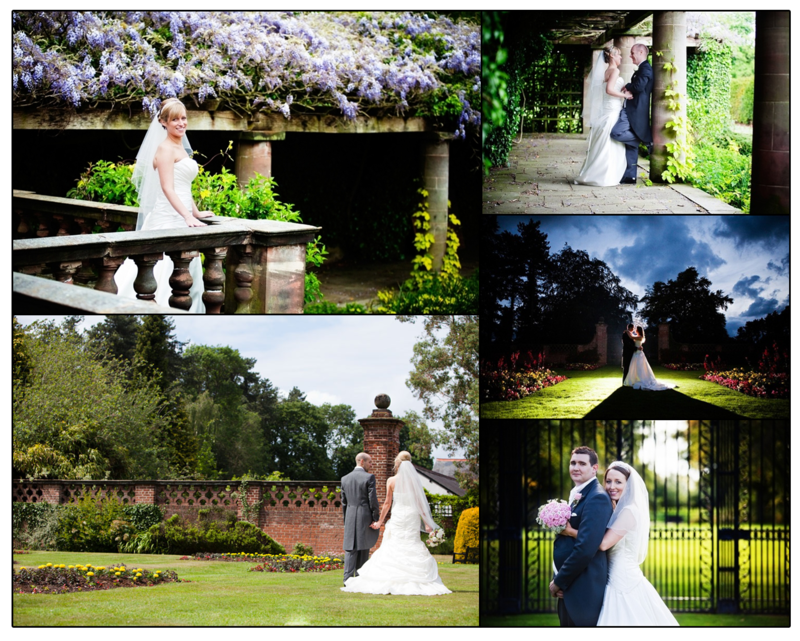 A wedding is not a wedding without photography and at Inglewood Manor you will be spoilt for choice for a backdrop, whether it’s in the gardens, in front of the building or around the lake you will be captivated by the results. I always believe in marketing and showcasing your work as it’s the best way to garner attention and interests. 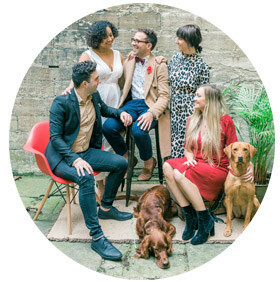 For a venue, the best way to come across professional and unique is to holding your very own Wedding Fair, this brings every aspect you need for a beautiful wedding to one place, from suppliers’ right through to meeting the staff who will be with you throughout the day. Inglewood Manor pride themselves on doing regular Wedding Fairs as it not only opens the door to all couples it shows exactly what the day will look like for all couples wishing to get married at this beautiful House. 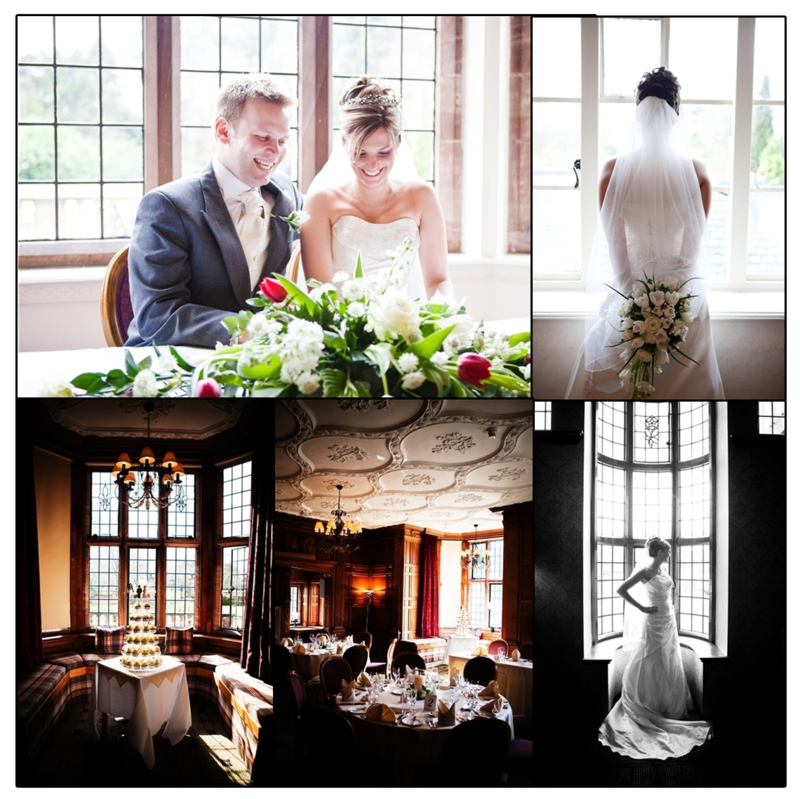 Their next Wedding Fair is held on Sunday 3rd March 2013, between 12.00 – 4.00pm. They also offer a wedding taster every month, so if you’re undecided this is the perfect opportunity to visit this beautiful House and sample the all-important catering, which will for sure make you feel relaxed and know that you have chosen the right choice at holding your day at Inglewood Manor. 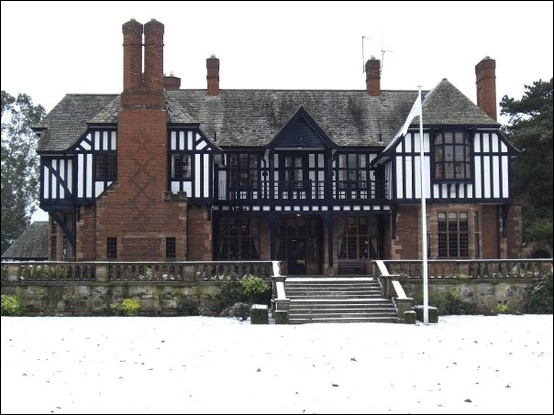 For all couples looking for Country Manors in South Wirral, Cheshire area you can now feel relaxed because you know that Inglewood Manor is the perfect place to hold the most important day of your life. I’m sure you can answer the question of Why Country Manors? Why not?